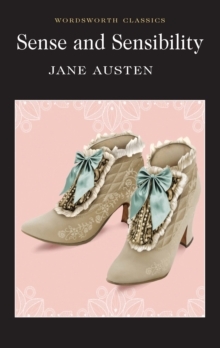 One of Jane Austen's most charming youthful "novels"-in-miniature--presented in a deluxe illustrated edition that will delight all Austen fansMost people think Jane Austen wrote only six novels. Fortunately for us, she wrote several others, though very short ones, while still a young girl. 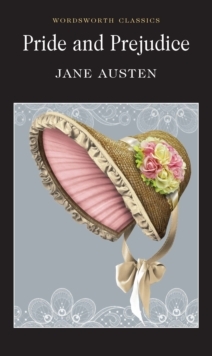 Austen was only twelve or thirteen when she wrote The Beautifull Cassandra, an irreverent and humorous little masterpiece. 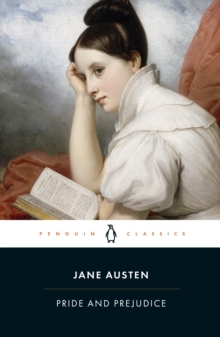 Weighing in at 465 occasionally misspelled words, it is a complete and perfect novel-in-miniature, made up of a dedication to her older sister Cassandra and twelve chapters, each consisting of a sentence or two. Narrating the slightly criminal adventures of the sixteen-year-old title character, The Beautifull Cassandra gives us Austen's most irrepressible heroine, who, after stealing a hat, leaves her mother's shop to flounce around London, eating ice cream (without paying), taking coach rides (without paying), and encountering handsome young ladies and gentlemen (without speaking)--all to return home hours later with whispered joy: "This is a day well spent. 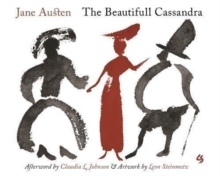 "This charming edition features elegant and edgy watercolor drawings by Leon Steinmetz and is edited by leading Austen scholar Claudia L.
Johnson. 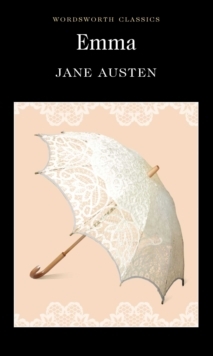 In her illuminating afterword, Johnson calls The Beautifull Cassandra "among the most brilliant and polished" of Austen's youthful writings--a precocious work written for the amusement of her family but already anticipating her mature irony, sense of the absurd, gift for parody, and, above all, stylistic mastery. The result is a marvelous edition of a literary treasure that is sure to delight. Pages: 72 pages, 15 color illus.